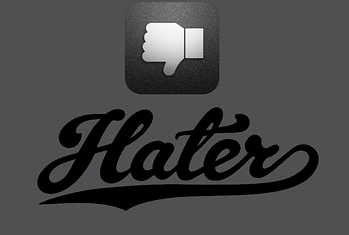 In my 25 years as a teacher, I have met so many of these people you label as #eduhaters. I often wonder how they got that way in the first place and if they could be turned around somehow. They must have gotten into teaching originally for some of the same positive reasons I did, so there must be something buried in there beyond all the negativity. It cannot be fun to be that person. How could someone come to a job every day hating the work they do or the people they work with? If I was an #eduhater, I would find another career, just for the selfish reason that I would want to love my job.